The site is a complex and marginalized area in Lisbon. It was originally occupied by houses of aristocrats, then, in the 19th century, by industrial compounds, which is why many workers settled here. In the 20th century, the area was gradually abandoned, being left with many unused warehouses and factories. Today this area is characterized by degraded buildings and a vulnerable, aging, low-income population. It is disconnected from the city by rail tracks and the river, which adds to the perception of abandonment and segregation. The area was identified in 2010 as Priority Intervention Area in the BIP/ZIP municipality program. The Local Partnerships Program has ongoing projects with the local community, aiming at engage them for the urban issues and give them information and tools to increase their participation as stakeholders in a non-gentrification urban and socio-economic renewal. 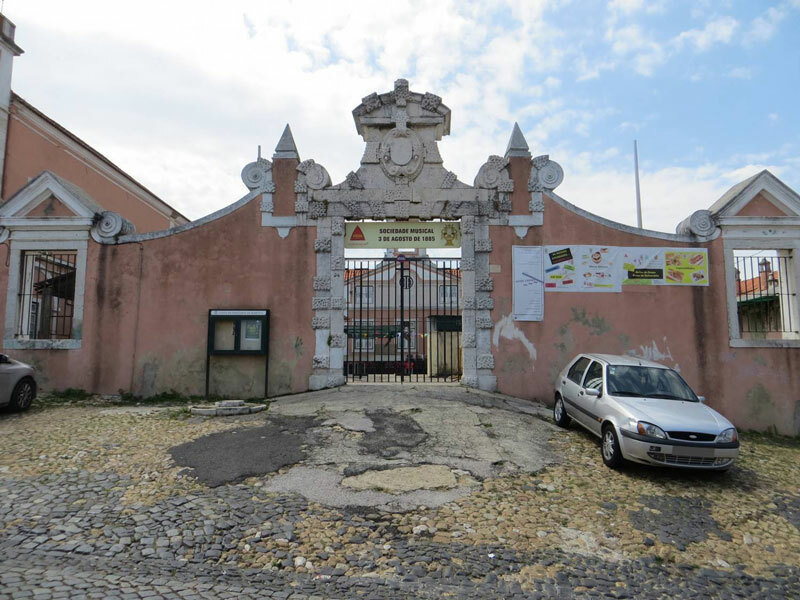 The “Marquês de Abrantes” The CHL will build on the current experience by developing a model of long term sustainability of the rehabilitation of the space. Create and sustain a local participatory process This Lab aims at supporting the connection and engagement of the local community, identifying and bringing local stakeholders into the process; to do so, new participatory tools need to be developed, tested and assessed. To promote a community centre as a hub for Local Development in the Marvila Velha area, fostering local social entrepreneurship. To ensure the critical mass to support the Urban Renewal process through co-governance participatory processes. To create the environment for new forms of investment, circular economy, crowd funding, public and private funding, attracting business and entrepreneurs to boost the local economy. State of the compound: the building is accessible but would require some rehabilitation to host the foreseen community functions. Historical Context: due to the Heritage protection of the site, there are many administrative and legal procedures to be taken into account. Social engagement: Strengthening the local participation of inhabitants is a challenge already addressed by the BIP/ZIP experience, and it will require further efforts during the CHL activities. Economical sustainability: activities on site have been currently dependent on public subsidies and the development of a self-sustaining model is required to ensure a long term perspective.